At the moment I started this blog post, I was sitting on my bed with a blanket over my legs. I was resting and renewing my body and my mind. Let me give you a little insight. … a mom of a 4 month old, 3 year old and a 5 year old. 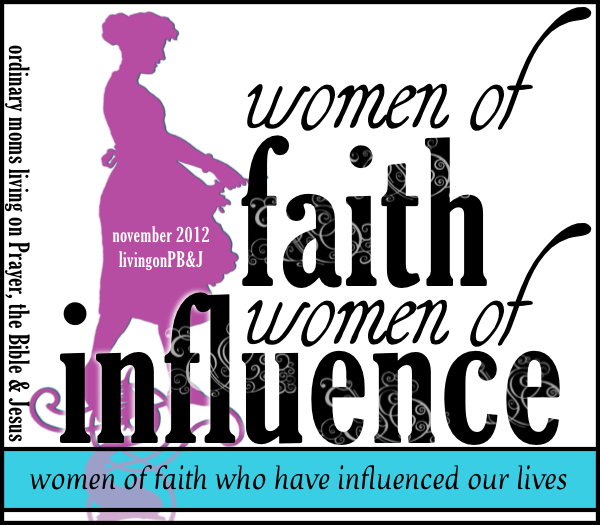 I am a pastor’s wife, a daughter, an aunt, a sister, a counselor, a teacher and a friend. …sometimes I just don’t have one more ounce to give! …and I recently told this to a close friend of mine. She listened and then a few days later called me up and let me know she wanted to come over. She has a teenager daughter and they offered to come over and play with my kiddos. I was sent to rest and renew while she entertained my kids. It was this morning for just a few hours. ..but it was REST! I am was not cleaning, cooking, teaching or giving! I was resting with the knowledge that my kids were being loved on and cared for while I just rested. It was such a gift! For those of you who have older teens, this could really be a ministry to a weary momma. For those of you who have pre-teens this might be a good experience for them to learn to care for little kiddos, as a mother’s helper. For other weary mommas out there, hang in there. Trade kid care with another weary mom, ask your husband to take them for a few hours so that you can care for you. Pray for relief. Open up to your friends. Let them know where you are. I pray that you each get rest as I did today. Categories: being mom, Uncategorized | Tags: exhausted, friend, giving, homeschool mom, relief, rest, tired, weary mom | Permalink. The last time I wrote, I was nearly a month away from having our precious baby. We had chosen to not find out the gender, and as you may remember, this baby had been a “faith baby”. Now, our precious Asher is over 3 months old. He was born at the beginning of December and has grown into a chubby little cherub. My heart is full, so very full. If you haven’t read about our journey, please read my previous blog post. God had lead us on a journey and, in the end, birthed us a beautiful present. I just have to stop and praise God for all the extra blessings He has given us in this little boy. Asher has been such a treasure to our family. He is so happy and completely “chill”. It’s like he has been a part of our family for years. In fact, a good friend of mine said it best. “If we never had him, we would have felt his absence.” We would have missed him if he was never a part of our lives. The journey was bumpy but God put springs in our wagon. I say all this to encourage another mama in her journey. I have NO IDEA what God has in store for you, but, hang in there, sweet lady! It’s hard! I get it! It’s painful. The world seems dark. You can’t seem to see any light. He has something so beautiful, so happy, so delightful, if you can just place your trust in Him and His ways. 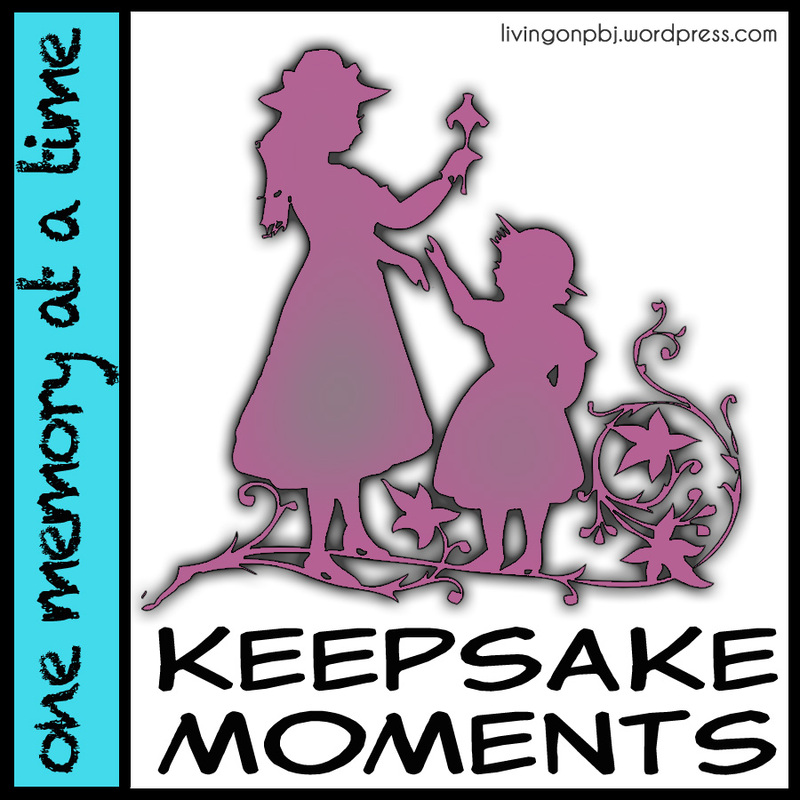 Categories: being mom, being thankful, learning from our children, lessons taught & lessons learned, Uncategorized | Tags: baby, beautiful, birth, God's will, hard, journey, praise God | Permalink.